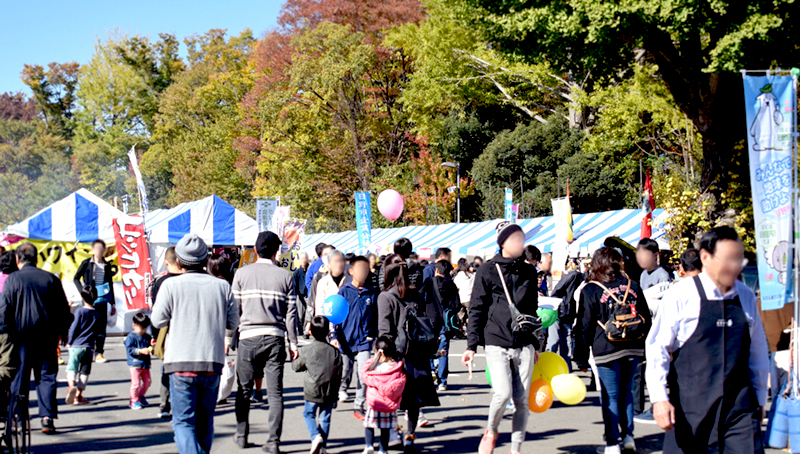 The 52nd annual Hino Sangyo Festival will be held on the weekend of Nov 10-11 around the Shimin-no-Mori Fureai Hall in Hino City, Tokyo. The festival starts at 10 a.m. on Saturday and 9:30 am on Sunday and ends at 3 p.m. both days. The festival has a county fair feel, with shopping bazaars, food stalls, farming exhibitions, games, and more. The Hino Sangyo Festival especially focuses on connecting people with local sangyo, or industry, and putting faces to the farmers, engineers, and businesses that make our everyday lives possible. Visit the event website at http://www.city.hino.lg.jp/languages/english/1010557.html for details and access information.